If an individual desires true peace of mind they first must dwell on peaceful thoughts. 8-9 Summing it all up, friends, I’d say you’ll do best by filling your minds and meditating on things true, noble, reputable, authentic, compelling, gracious—the best, not the worst; the beautiful, not the ugly; things to praise, not things to curse. Put into practice what you learned from me, what you heard and saw and realized. Do that, and God, who makes everything work together, will work you into his most excellent harmonies. The words one speaks or thinks to oneself or others are extremely powerful which may cause both positive and negative effects. 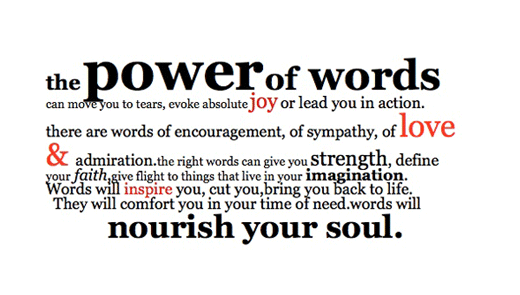 An individual becomes what they think and speak to themselves, words are that powerful. Therefore we should first speak to ourselves wholesome healing words that will enhance our health and well being. What individuals speak to others may cause healing and grace or curses to others. If we truly are to love our neighbor as we love ourselves, then we should think and speak wholesome words that build up and not tear down. Words may build bridges that unite or walls that divide. If we truly are Ambassadors for Christ, then we are required to represent Him with our words and actions towards ourselves and others. We as dear children of God should desire to give Him glory, honor, and praise with our actions and our words, to ourselves and others. 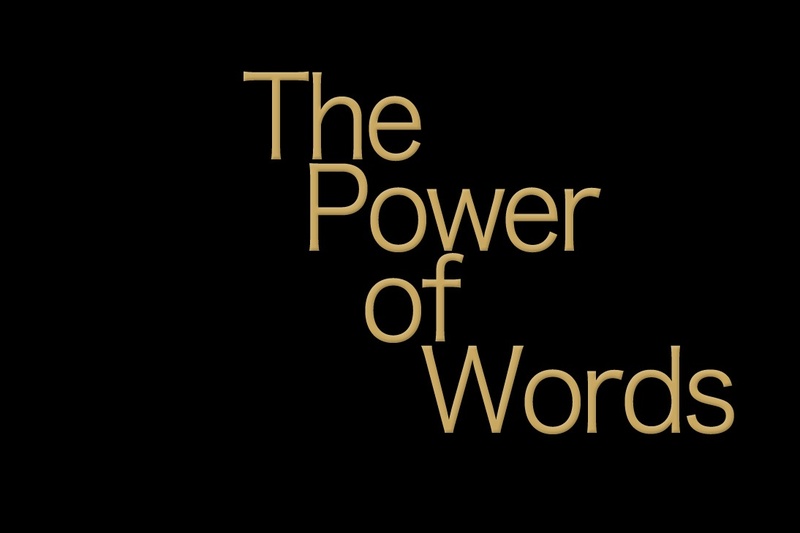 All human beings have surely have been given the power to choose what words we speak, which will either bless or curse ourselves and others. But if we are truly Christ’s, then we have a responsibility and duty to be kind towards ourselves and others. We may either be a stench or a sweet savor to others simply by the words we choose to communicate.